Sixteen months after the United States lifted most sanctions on Sudan, businesses are unable to operate dollar transactions, insurance companies are cut off from the reinsurance market and the local airline is virtually grounded for lack of spare parts. Bankers say importers' relations with foreign suppliers remain constricted, mainly for lack of correspondent relations with foreign banks. Not a single Sudanese bank has been able to open a US dollar account. American and most European banks are waiting for Sudan to come off the terrorism list, and are wary of secondary sanctions still in place against individuals connected with the war in Darfur, Sudanese bankers said. Sudanese companies, which had already switched out of dollars and into euros, moved almost all of their business into the United Arab Emirates' currency dirhams channelled through Dubai, a move the US government does not seem to be challenging, Sudanese bankers said. 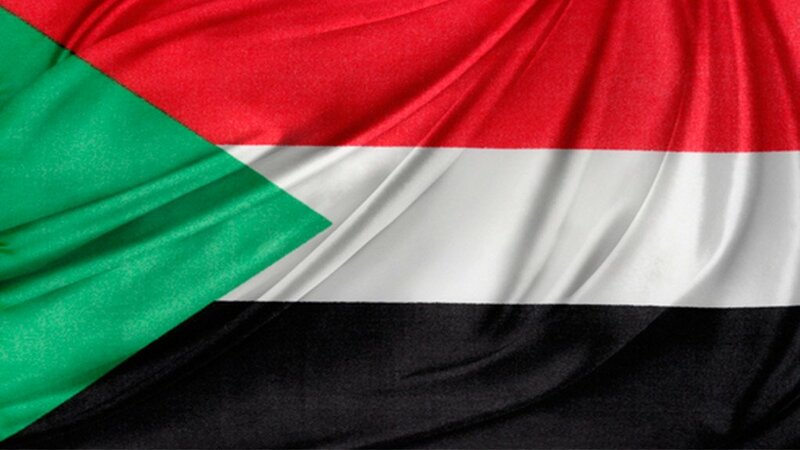 Sudan had expected credit for holding the referendum that gave South Sudan independence in 2011, stripping Khartoum of a quarter of its territory and most of its oil revenue. Yet with sanctions still in place, European banks including HSBC Holdings and BNP Paribas agreed in 2013 and 2014 to pay more than $10-billion to settle cases brought by the United States over alleged transactions with sanctioned countries including Sudan. The United States announced in November last year it was beginning talks with Khartoum to remove the listing, which dates to 1993 and is linked to accusations that Sudan backed anti-Israel militant groups, including Hamas and Hezbollah. The plan had been to meet once a month, alternating between Washington and Khartoum, but the process was delayed in January by the US government shutdown. Any deal once reached could take months to implement, diplomats said.